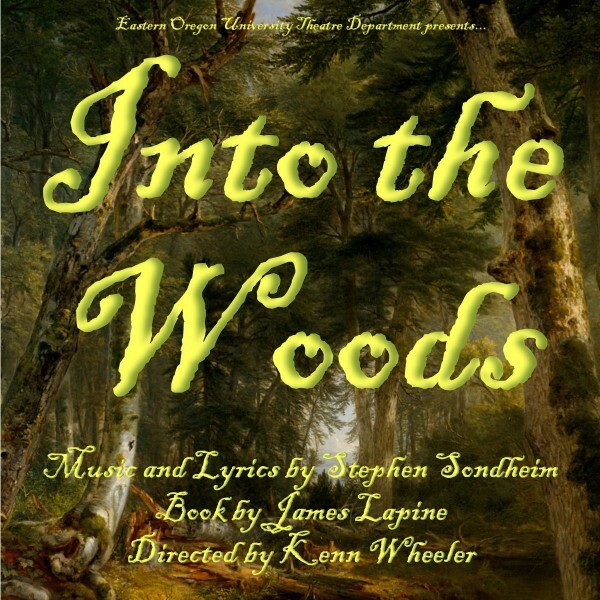 One of America’s greatest musical theatre composers, Stephen Sondheim takes everyone’s favorite storybook characters and brings them together in this timeless, yet relevant piece to create a rare modern classic. The Tony Award-winning book and score are both enchanting and touching. The story follows a Baker and his wife, who wish to have a child; Cinderella, who wishes to attend the King’s Festival; and Jack, who wishes his cow would give milk. When the Baker and his wife learn that they cannot have a child because of a Witch’s curse, the two set off to break the curse. Everyone’s wish is granted, but the consequences of their actions return to haunt them with disastrous results. This production is rated “PT” for pre-teenage and older. Some mild sexual innuendo.